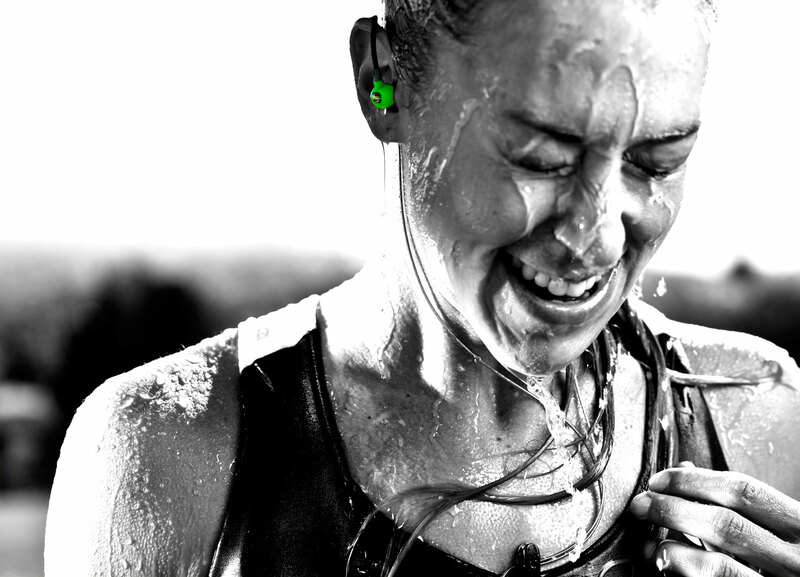 Nearly all runners exercise with their headphones, engulfed in music which they believe assists them have a more intense workout. The big question is, are they correct in assuming that their booming tunes have a positive impact on their performance? Many find running with headphones annoying and may not see a vast improvement in their performance, but are they false to exclude this potential useful tool from their routine?